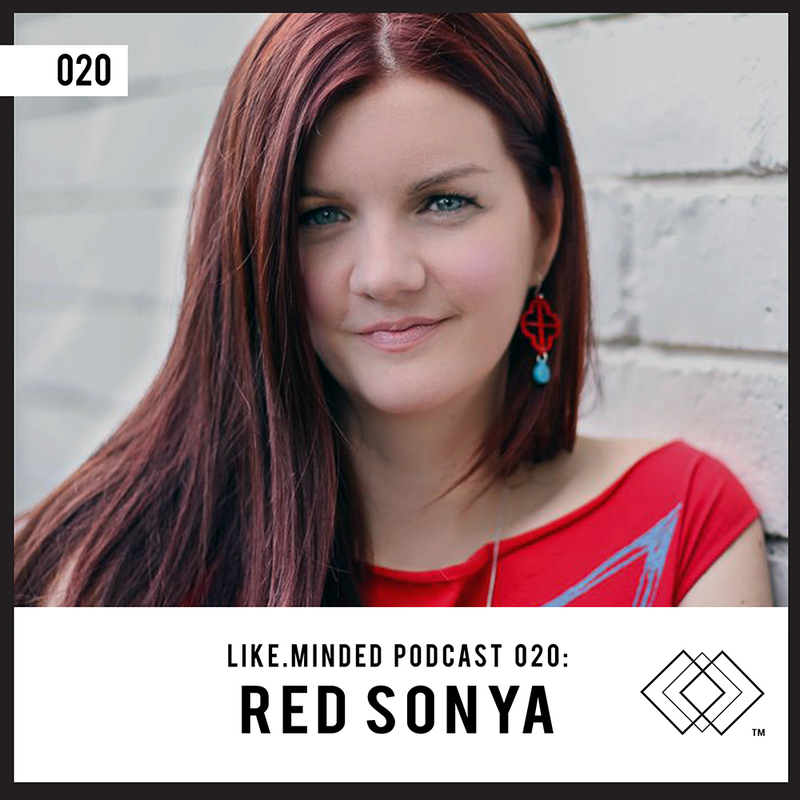 Like.Minded is a community-based brand aimed at uniting people with a common affinity for electronic music and culture. Our goal is to integrate a community of unique individuals who spread positive vibrations and ideas. Through the vehicle of DJ / Live performance, Like.Minded seeks to further the expression of the styles and sounds we live for. Like.Minded was founded by Matt Hill, Borbi and Anderson M.